Start taking classes at North Sydney Yoga and other studios! Yoga Flow classes are suited to practitioners with some experience in Yoga, and who want a joy-filled challenge! They can be attended on a drop-in basis, which gives you greater choice and time flexibility. The focus of our ‘Yoga Flow’ classes is on the linking of movement with breath in the practice of Yoga, which makes the experience so enjoyable. This class is for those who would like to deepen their practice or feel ready to step up from Beginners’ Flow. We are a full service yoga studio, mats and all props are provided. Bring a bottle of water there is filtered water at the yoga school. 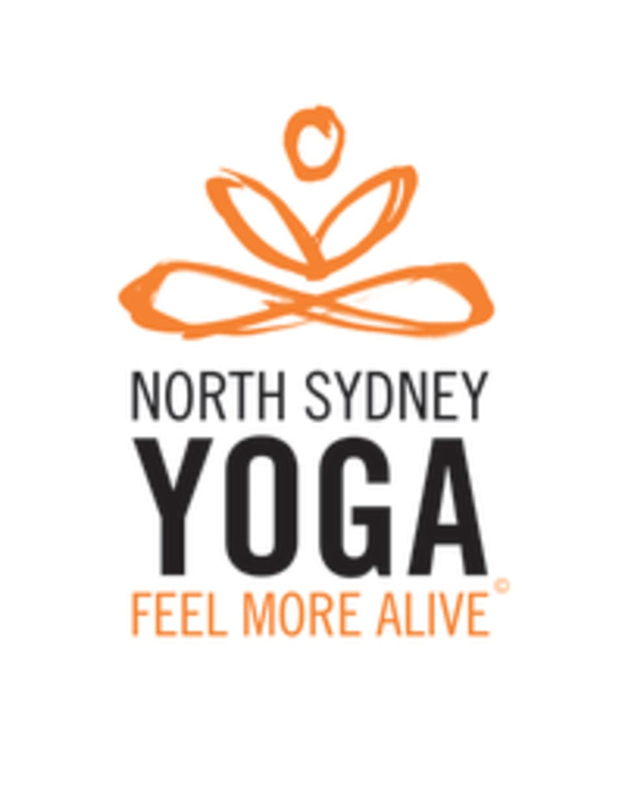 North Sydney Yoga is located in the tranquil surrounds of McMahons Point, five minutes from North Sydney train station. There is free 1 and 2 hour street parking. Challenging but easy enough to follow along and lots of moderations available. Beautiful flow ! Challenging class for beginners. More for experienced people. But good stretch still. Bogi is excellent. Fabulous way to start a saturday!! Amazing class. Lisa is a wonderful instructor who is attentive and encouraging. Beautiful studio too.